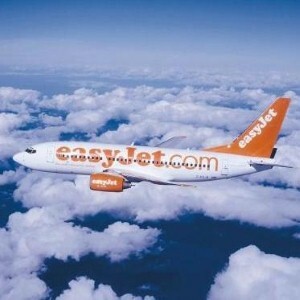 British budget flight airline easyJet has suggested some top tips for people looking to make and keep New Years resolutions over the winter months, including flying to the Mediterranean for some sunshine. Millions of Britons will be looking to lose weight as part of their detox plans for the new year, and easyJet claims people can avoid tempting foods by heading to the Med to eat continental meals and stick to healthier options. It added that now is the time to save up for birthday trips, romantic Valentine's Day celebrations and Easter holidays away, by assessing your financial situation. "Why can’t you have three family holidays a year, when others seem to do it?" the airline stated. And travellers are urged to make sure they plan their trips well, with travel insurance often overlooked as a holiday essential. Holidaymakers booking trips away at the start of the year can also benefit from annual travel insurance, which covers them for multiple trips across 12 months.